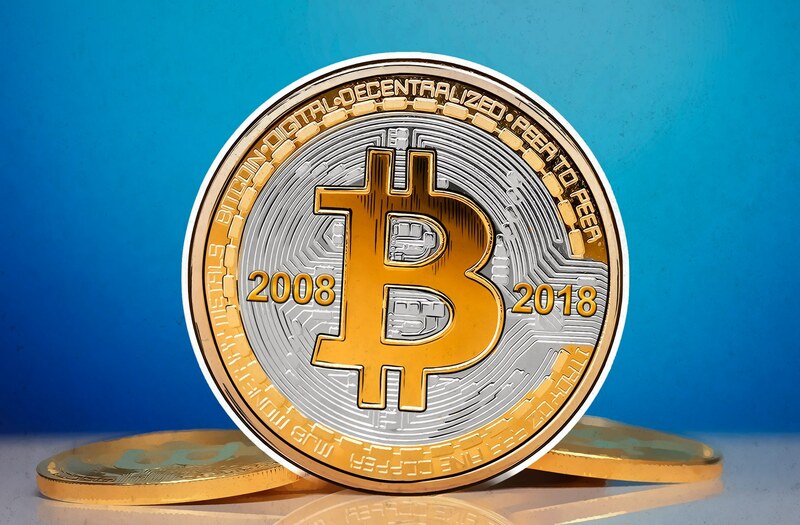 Coming up on the tenth anniversary of Satoshi Nakamoto’s paper, do we really need yet another take on Bitcoin? Well, I think so. Today, I am going to focus on an aspect of this technology that needs more discussion — privacy.